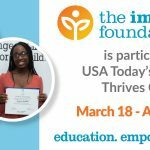 The Immokalee Foundation is looking for a few good mentors. 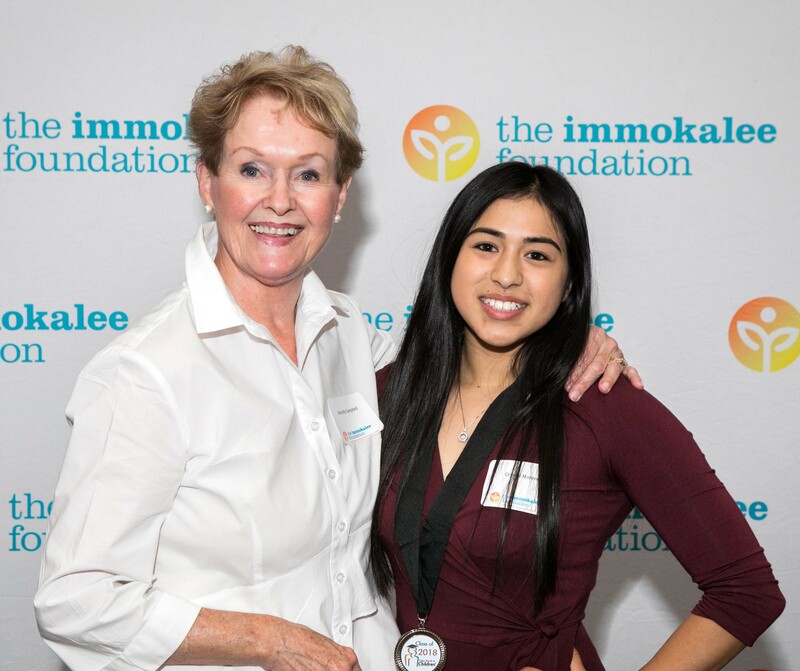 Mentorship is one of the most important aspects of the foundation’s programs, with the youth of Immokalee benefiting from the guidance and support of caring, compassionate adults who have at least one hour per week to meet with their students. 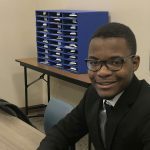 Each newly inducted student into the Take Stock in Children program – mostly seventh- and eighth-graders – are partnered with a volunteer mentor, who encourages the student to succeed in academics and to achieve their life goals. 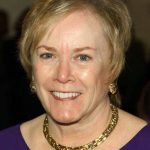 The program continues to grow, and more mentors are needed to fulfill this important role. 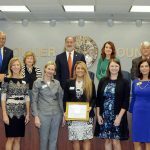 While 88.2 percent of Collier County students and 91 percent of Immokalee High School students graduate, 100 percent of those involved in The Immokalee Foundation’s Take Stock in Children program graduate. The coaching and support of mentors is critical to each student’s success; since many of the students are the first in their families to attend college, they benefit tremendously from the guidance of professional and retired professional adults in Southwest Florida. The caring adults with experience mentoring invariably consider it one of the most rewarding relationships they have had. They know they are changing lives, not only for the students they come to know well, but also for their families and the Immokalee community at large. To learn more about mentoring or to become a mentor, contact Michelle Kennedy at 239-657-2461 or mentor@immokaleefoundation.org. Additional information is available at http://immokaleefoundation.org/volunteer-or-mentor.